Cologne - Former 1. FSV Mainz 05 head coach Thomas Tuchel says he is counting down the days until he can return to the dugout following an almost 12-month-long sabbatical. The 41-year-old agreed to honour the terms of his contract when he stepped down at the 05ers after steering the carnival club to a place in the UEFA Europa League qualifying rounds last May, but come the end of June 2015, he’ll be a free agent. It’s a credo all coaches worth their salt can relate to. FC Augsburg’s Markus Weinzierl and TSG 1899 Hoffenheim’s Markus Gisdol are just two of the Bundesliga’s most promising tacticians in the Tuchel mould - dedicated to their craft, tactically astute and eager to learn - but it’s the work of decorated FC Bayern München pedant Pep Guardiola that has become the benchmark for conceivably Mainz’s most successful head coach of all time. 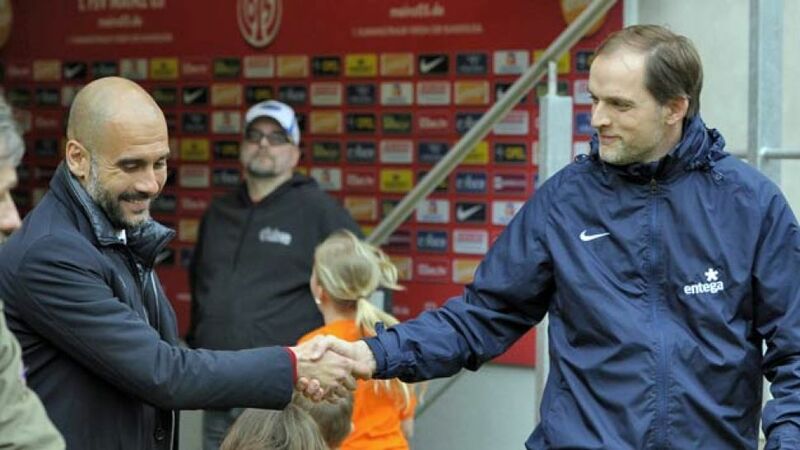 Tuchel became a celebrated coach in his own right after replacing Jörn Andersen at Mainz in August 2009. He took them into Europe for the second time in the club’s history in 2011 and repeated the feat in 2013/14, thanks in large part to a modus operandi like no other.